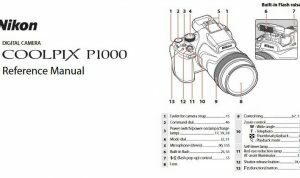 Nikon D750 Manual is aimed to fulfill the needs toward information of both technical or instrumental issue among this digital camera product especially for Nikon D750. The Nikon D750 offers faster continuous shooting than the D810 (6.5fps), an ‘improved’ version of the D810’s 51-point AF system, a 91,000-pixel RGB metering sensor, a now tilt-able 3.2″ RGBW LCD screen, and the same OLED viewfinder display. Nikon D750 has a 24.3MP full-frame sensor and fast EXPEED 4 processor, the D750 captures outstanding, highly-detailed images with excellent dynamic range and high ISO performance. 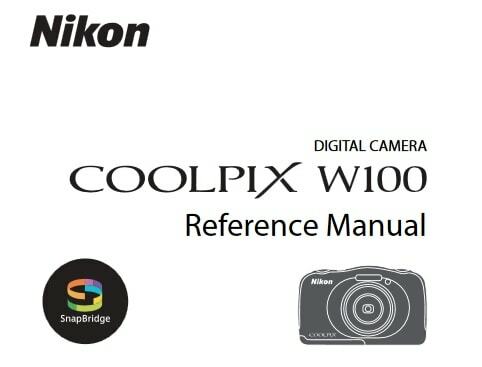 When Nikon D750 was firstly released to the market? How much the price when Nikon D750 firstly released? Nikon D750 is a full-frame DSLR camera announced by Nikon on September 12, 2014. Dimensions: 5.5 x 4.4 x 3.1 in. In the first release, The Nikon D750 Available at a list price of US$2,300 or thereabouts body-only, the D750 is also sold in a kit with the AF-S NIKKOR 24-120mm f/4 VR zoom lens for about US$3,600. A MB-D16 battery grip is also be available with a suggested list price of US$485. Now, if you’re interested to own this compact digital camera device, you can get it in several online stores by paying $1,796.95 body only. As for the used products start from $1200.00. 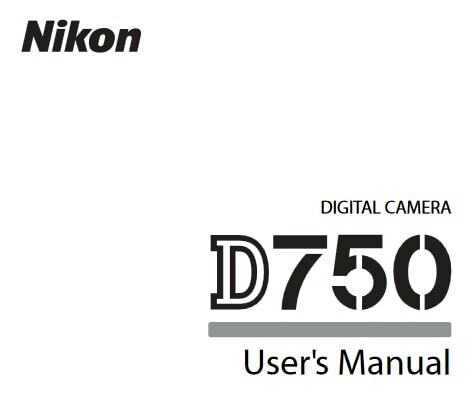 Feel free to download the nikon d750 manual user guide at below.